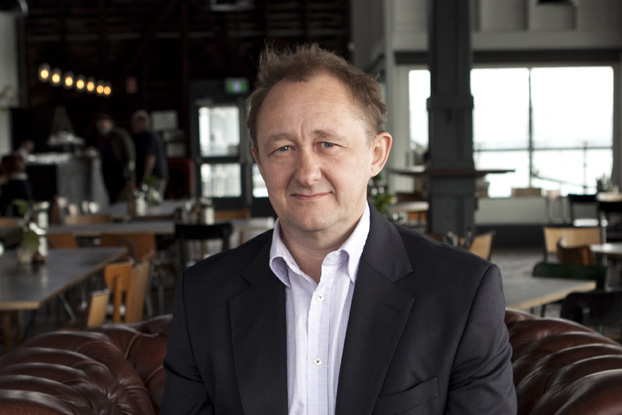 The Wharf is buzzing with the exciting news Andrew Upton has been appointed as Artistic Director of Sydney Theatre Company for three years, starting on 1 January, 2013. Andrew has been a part of the STC family for thirteen years, and he has been Co-Artistic Director since January 2008. 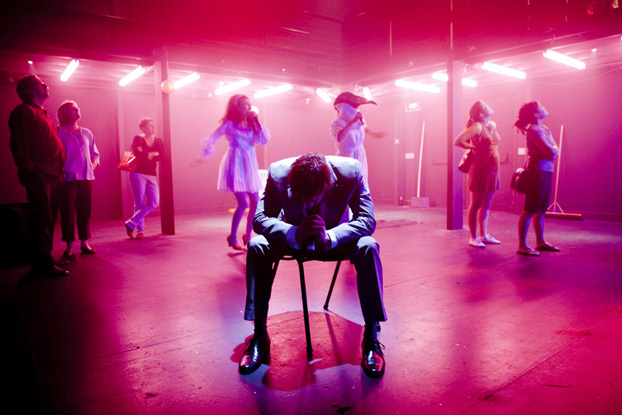 As writer, his first adaptation for STC was Edmond Rostand's Cyrano de Bergeracwhich debuted in 1999 and was reprised at Melbourne Theatre Company in 2005. His adaptation of Moliere's Don Juanwas produced by STC in 2001. 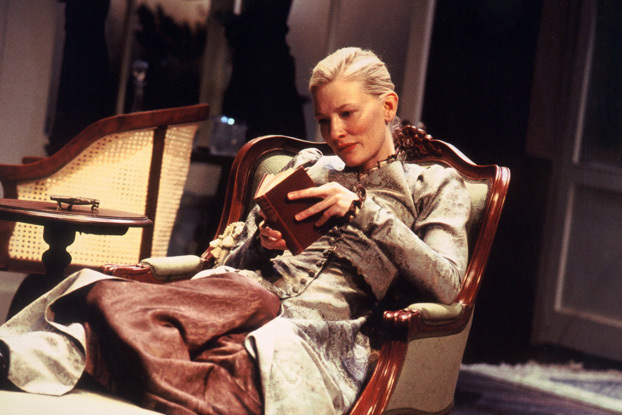 A third major adaptation, Hedda Gabler, was staged by STC in 2004 and toured to New York in early 2006. He has a long association with the National Theatre of Great Britain. 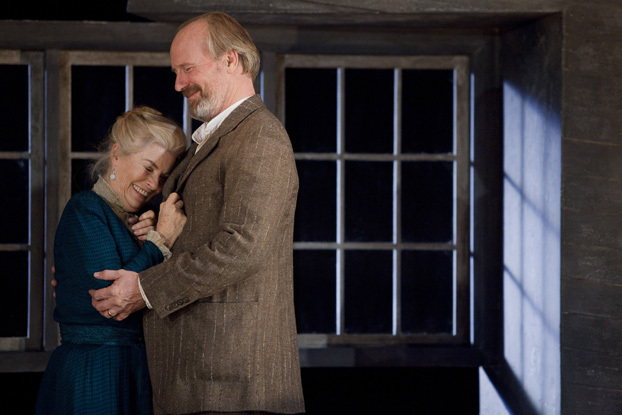 His adaptation of Maxim Gorky's Philistineswas presented there in 2007, and his adaptation of Bulgakov's The White Guardwas commissioned and presented by the National in 2010. 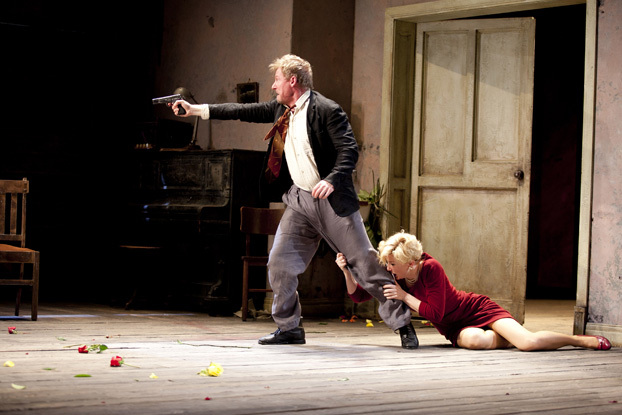 Andrew directed a production of The White Guard,which was presented by STC in 2011 (pictured, photo: Lisa Tomasetti), and later in that year his adaptation of Chekhov's The Cherry Orchardwas presented by the National and subsequently broadcast internationally as part of the cinema program NT Live. 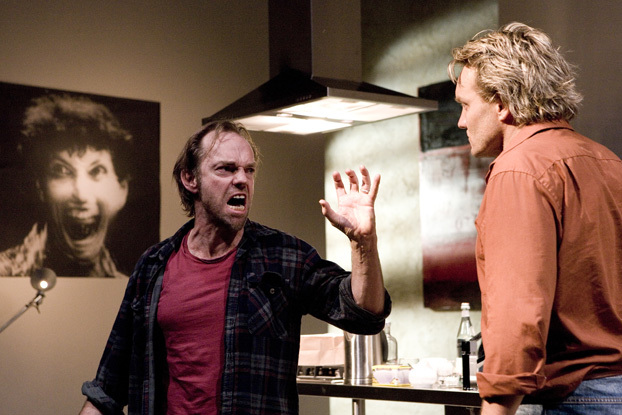 In 2007 Andrew adapted the Luigi Pirandello play Right You Are (If You Think You Are), which was staged by Francesco Vezzoli at the Guggenheim Museum. 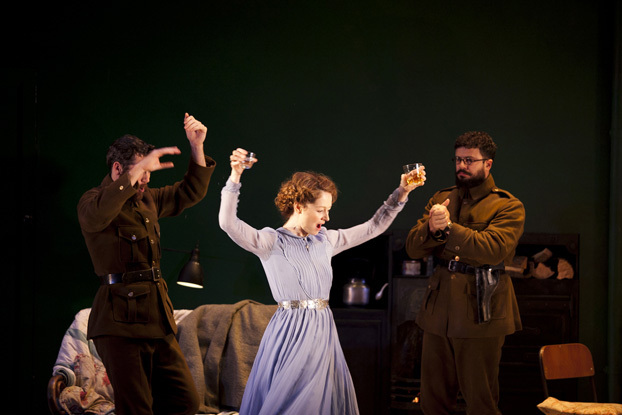 In 2008 he wrote the libretto to Alan John's opera Through The Looking Glass(Malthouse Theatre & Victorian Opera) which won best New Operatic Work at the 2008 Green Room Awards.